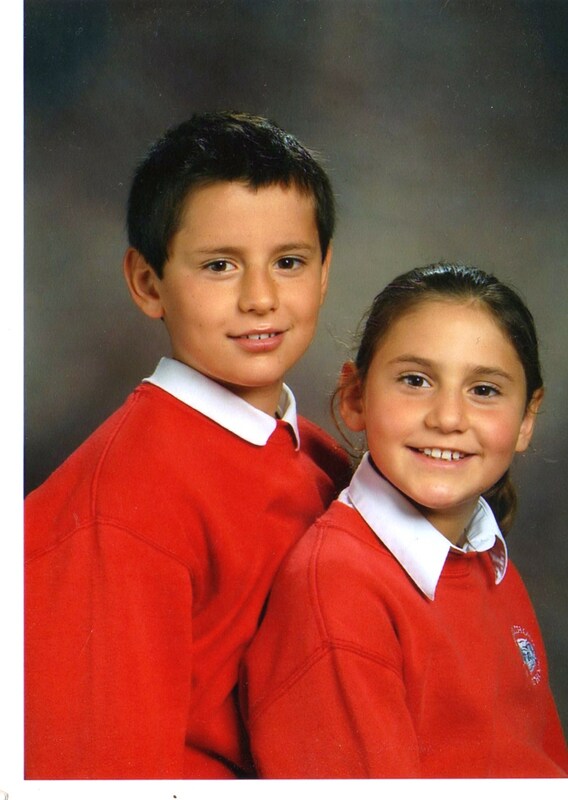 Huw and Carys were jointly awarded with the joint fundraiser and sports award at the ‘Yorkshire Children of Courage and Achievement Awards’ dinner at Harrogate on Thursday 28th October. 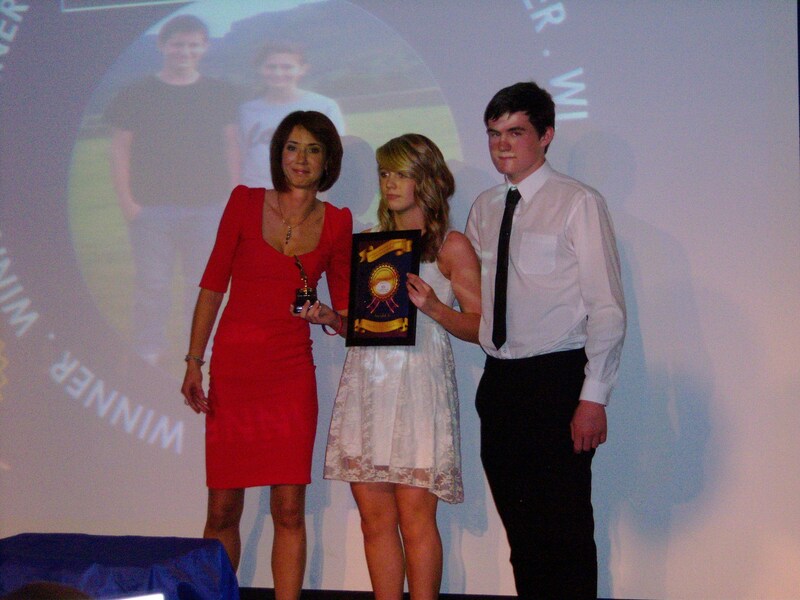 Sam Bellas and Heather Smith were presented with the award as Carys was on school sports trip in Barcelona. Heather and Sam said they were ‘honoured’ to receive the award on behalf of Huw and Carys at a positive yet emotional evening. 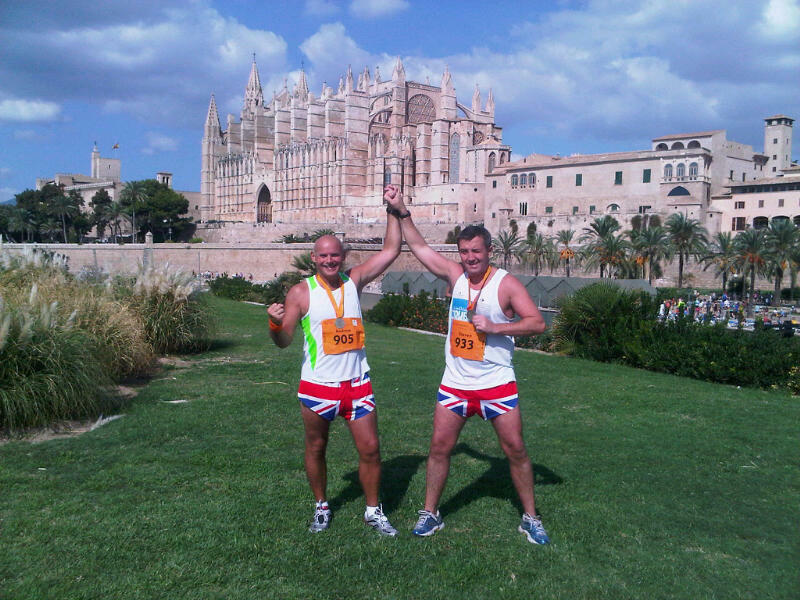 Congratulations to Andy & Steve who finished the marathon at Palma, Mallorca in personal best times! Congratulations to Steve Taylor and Andy Ackroyd who completed the Palma (Mallorca) Marathon on October 16th. They both finished in under 4 hours achieving personal bests eventhough it was 27 degrees! Here is a pic of the 2 proud Yorkshire guys with their medals at the end. 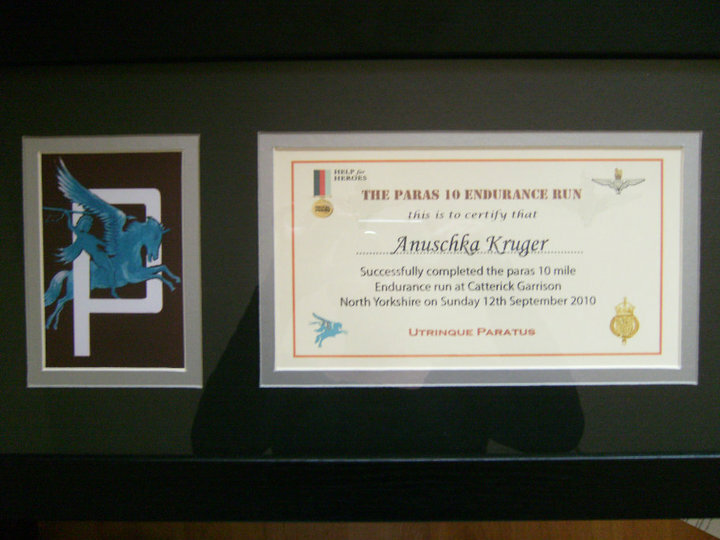 Anuschka Kruger completed the Para10 at Catterick on Sunday September 11th in one hour and 42 minutes. For some reason she was a bit disappointed with the time! 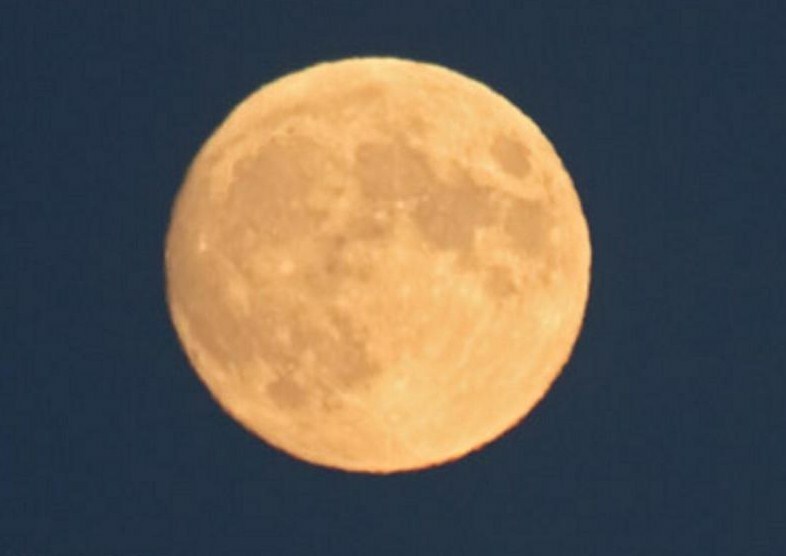 As you can imagine it’s a really tough event and it’s a great achievement to finish it in whatever time. Anuschka has raised £600 to be split evenly between Help for Heroes and Huw’s trust. Here is a pic of her medal from last year. 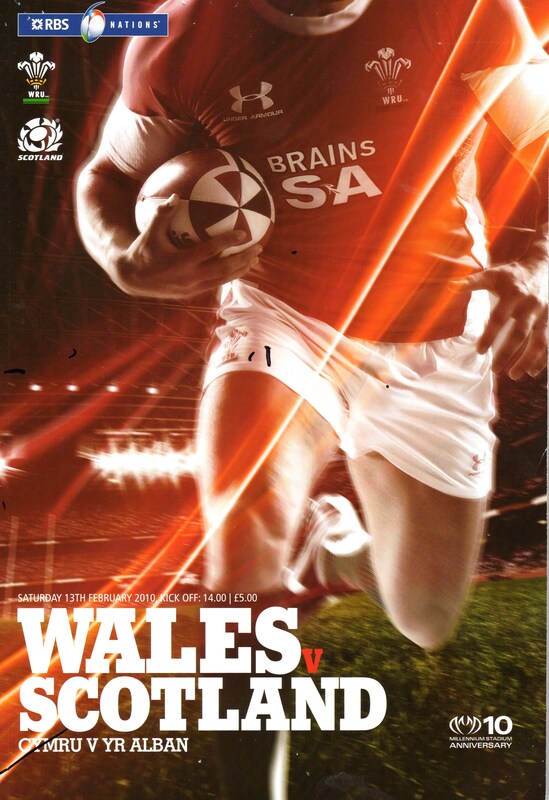 A few bits and pieces of news from a few weekends ago: some memories, some nice things that happened and some lovely ways of remembering Huw and fund raising for his trust.